Abu Dhabi: As the UAE celebrates its 47th National Day, residents have listed what they love about the country, hailing its safety and security, tolerance, world-class infrastructure and successful economy — factors that have all contributed to the country’s progress. 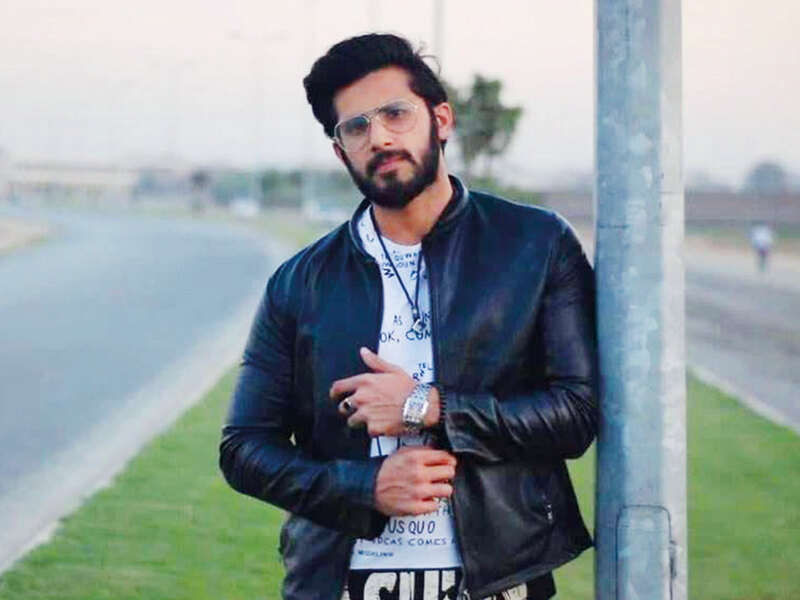 Abu Bakr Yasin (29), a Pakistani business owner who has called the UAE home for the last 18 years, says what he loves most are the opportunities the UAE has created for people like himself. “The UAE has so many options for people who want migrate to this country for a better life. 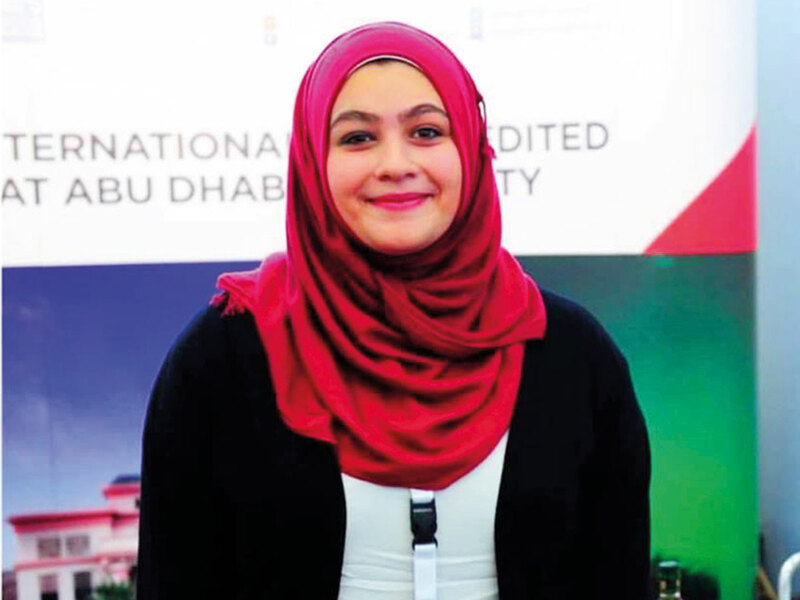 Nothing is ever easy in life but if you work hard with a goal in mind then the UAE is a great place to come to because it provides you with all the opportunities you need to become successful,” Yasin said. 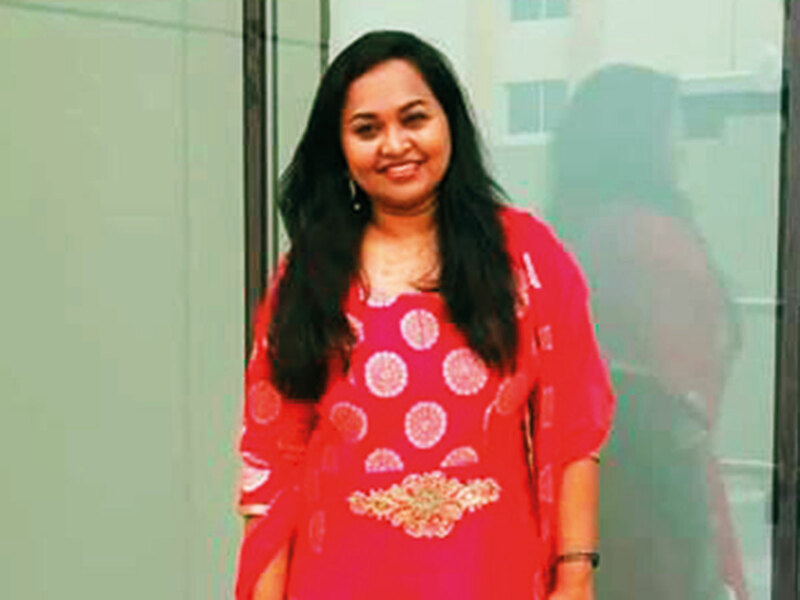 Blessy Marin (40), an Indian HR manager who has lived in the UAE for four-years says her favourite part about living in the UAE is its tolerance. “It’s amazing to see people from all walks of life living side by side together in one country without any problems or conflict. This type of unity and tolerant atmosphere is not something you will find in most countries,” Marin said. 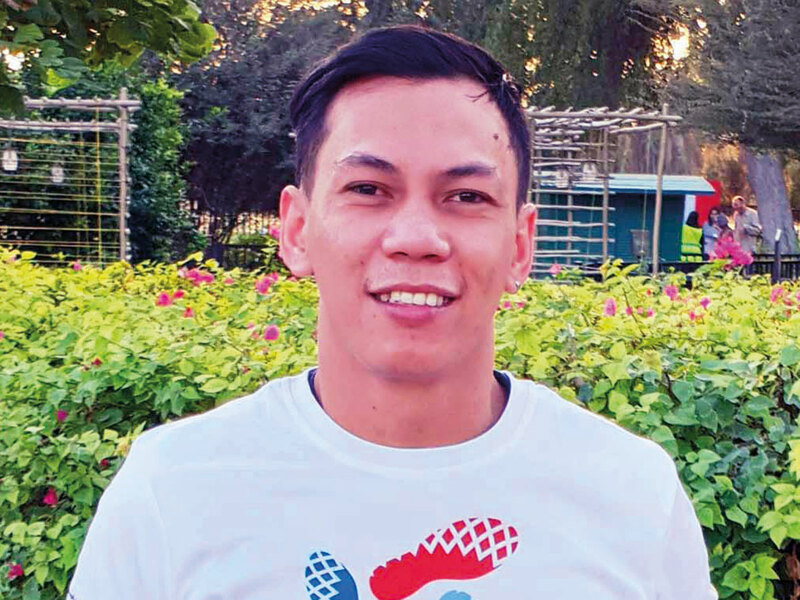 Rayzel Mana (33), a Filipino visual merchandiser who has been in the UAE for the last eight years, said what he loves most about the country is its safety and security. “The UAE is a very safe country, you can go anywhere — even if it’s late at night, nobody is going to harm you. The crime rates in the country are so low and so you always have a good sense of security around you,” Mana said. 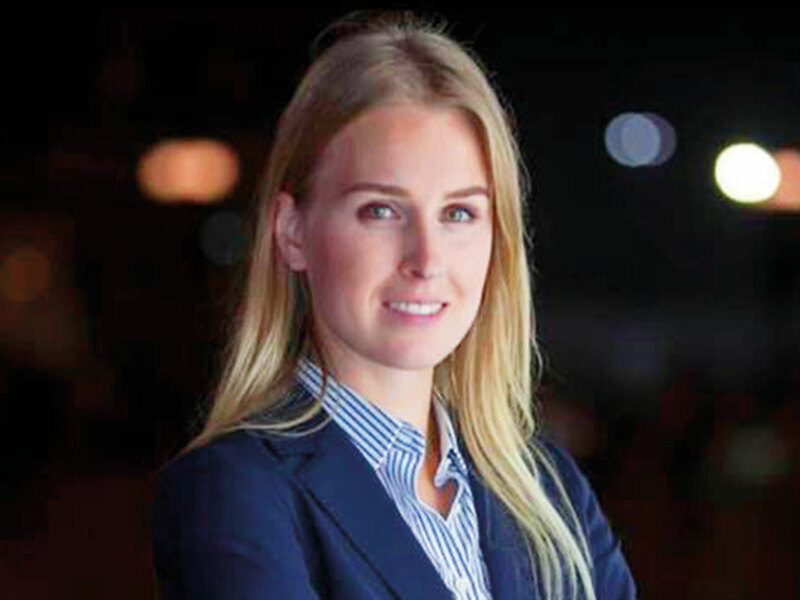 Ruta Miezetyte (28), a senior sales executive from Lithuania who has been here six years, says that what she likes most about the UAE is the government’s transparency and its commitment to the fight against corruption. “The government of the UAE is a very transparent one and is a government that also stands out against any forms of corruption. I’ve read in the newspapers from time to time about how government workers caught taking bribes are arrested and sent to jail,” she said. 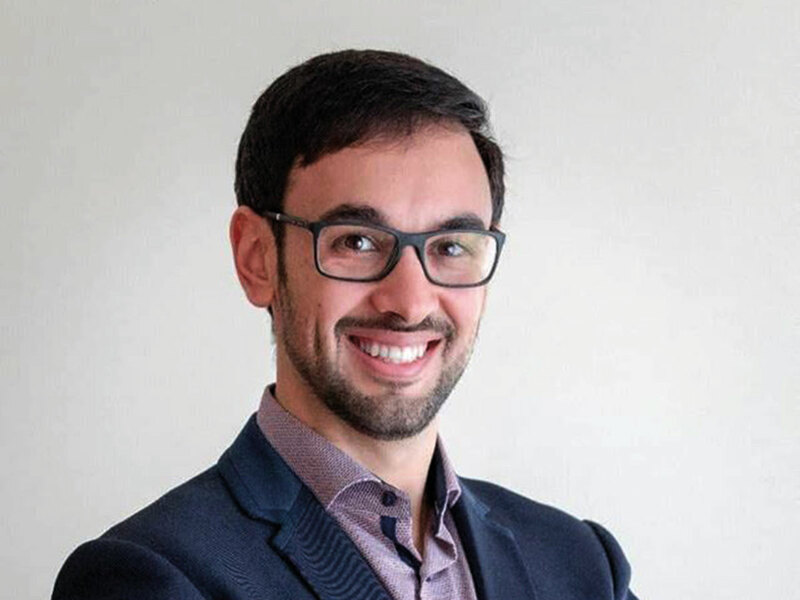 Ahmad Al Majayda (30), a Palestinian media relation’s specialist who has been here all his life, said the country’s infrastructure such as roads and buildings are one of his favourite aspects of the UAE. “I have visited many countries around the world and in terms of infrastructure, when I compare those countries with the UAE, it’s really unimaginable how far ahead this country is. All of us living in the UAE have access to great roads, bridges, buildings, pedestrian walkways, shopping malls and so many other things,” Al Majayda said. Tesnim Hatib (21), an American-Lebanese expat who has been here for the last six years, says what she loves most is the friendly nature of the people. “One thing that I have noticed a lot about living in the UAE is how the people treat you here. The people here are so kind, caring and respectful towards you. And also speaking as a woman, I see there is a big amount of respect in how men also treat women in this country,” she said.